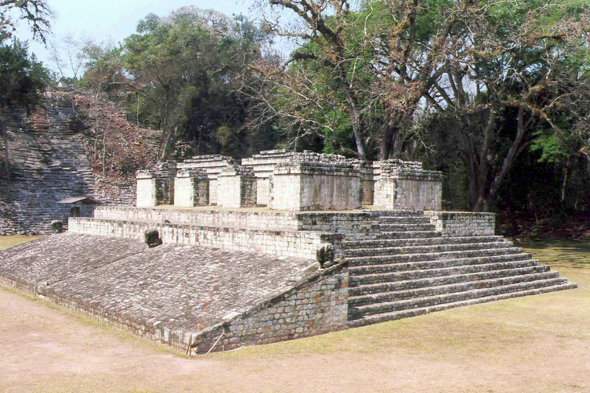 What fascine at Copán, it is the good conservation of the buildings. Thus the ball court field is very well preserved. It is besides, by virtue of its size, the second larger field of Central America, after that of Chichen Itza in Mexico.